Can Kaskade make Redux more accessible without killing its vibe? 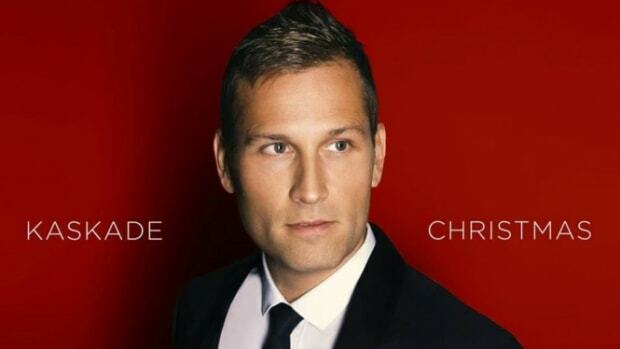 Kaskade walks a difficult line for a DJ/producer of his stature. 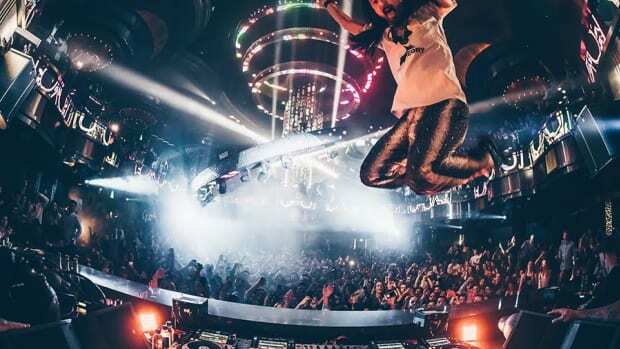 His main stage sets at such festivals as EDC Las Vegas, Ultra Music Festival and Tomorrowland call upon him to play the high-energy style of music for which he&apos;s become a household name in recent years. 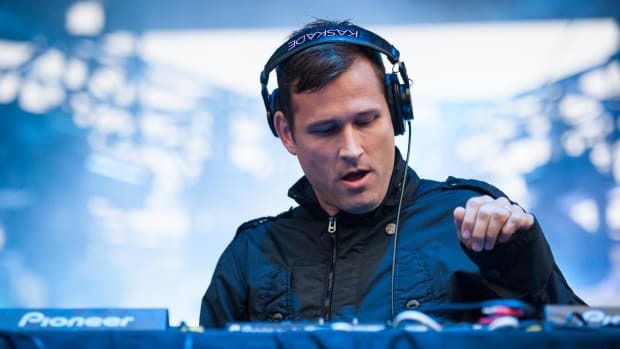 Be that as it may, Kaskade (real name Ryan Raddon) still finds opportunities to pay homage to his house music roots. 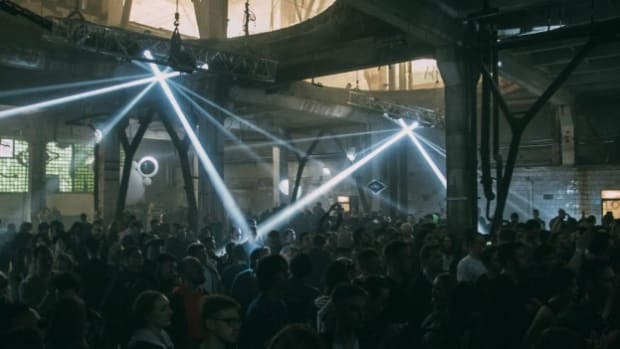 With house music on the rise, however, those opportunities may be bigger than ever - and Raddon himself doesn&apos;t seem to have decided whether he thinks that&apos;s a good thing. He routinely performs DJ sets under his own event brand called Redux. In the interest of playing more classically inspired cuts for smaller crowds, he strips away the extravagant production values in favor of more intimate venues. 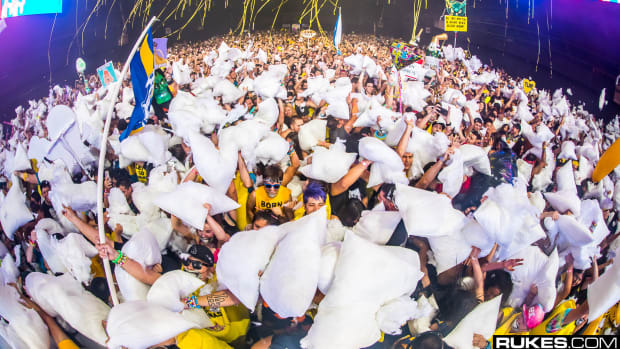 Year after year, however, attendee hopefuls complain of not being able to experience one of Kaskade&apos;s legendary Redux sets. It hasn&apos;t gone unnoticed. His sold-out performance will take place next month at the 6,000-capacity Brooklyn Mirage in Brooklyn, New York in an experiment to gauge whether Redux can be adapted to bigger rooms. Raddon remains hopeful, but he&apos;s not quite sold on duplicating the model as of yet. 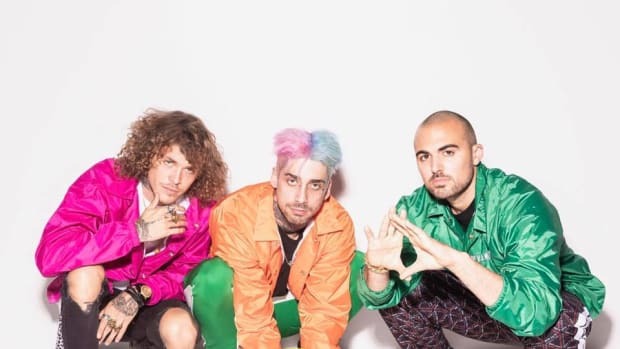 Raddon recently took a studio break to speak with EDM.com about this and other matters of music. Read what he had to say below, and look out for Redux 003 - an album whose release will coincide with his Brooklyn Mirage show on May 17th. EDM.com: Let&apos;s talk about your most recent big single, "Love Me Like You Used To." Has that chilled-out indie sound really been your zone lately? Kaskade: I always think it&apos;s interesting when people say I&apos;m a progressive house guy. I&apos;ve always been into house and chilled-out indie stuff. Since my first album 16 or 17 years ago that&apos;s always kind of been my space, but no one ever put that stuff out as a single. It was always B side stuff because that tempo was never anything anyone was interested in. I don&apos;t know if I&apos;m part of people becoming interested in that sound or people got tired of stuff that was so loud and fast. I think with me, the popularity of that sound kind of emboldened me. Something that I would normally consider a B side or album cut I would take and release as a single. I think that kind of goes with the times. Maybe people&apos;s tastes changed or there just aren&apos;t as many albums being released, and that&apos;s why something I would normally put on an album I can release as a single and get a bigger reaction. People always know you from your singles, right? The casual listener doesn&apos;t buy an album, they just pick up on when your new single comes out - so it&apos;s cool to see some of the stuff that&apos;s less obvious get showcased. That checks out with a growing consensus among many industry people that house music is on the rise. Have you felt like it&apos;s been a good time to double down on your house roots? Yeah, that is true, but I also haven&apos;t put out an album for a couple years now. There&apos;s no particular reason for that, I don&apos;t have some massive, grand plan in place. I create music all the time - I&apos;m actually sitting in my studio right now - but I&apos;m constantly creating, and I think before streaming was really viable there was always this pressure to create albums and have that kind of process. Without that pressure there, I can just create stuff without it having to be part of something bigger. I think that&apos;s creating a lot of freedom for artists. Also, I think it&apos;s creating an outlet for guys like FISHER and Chris Lake - or guys who have been doing really cool, independent house instead of the really standard house stuff - to shine. It&apos;s hard to keep up with whether it&apos;s in style or out of style. Speaking of your more recent releases, did Tyler "Ninja" Blevins have any creative input in your song "On My Mind" on his album, Ninjawerks? We&apos;ve heard he played a really hands-on role in that whole project. On that particular song, not at all. I just sent it to him. He&apos;s been a fan and a big supporter of my music for a while now, even before his massive rise to mega stardom right now. Before, when he was coming up and doing his gaming thing and living his life he was playing my music and supporting it. He said, "Hey, I&apos;m doing this compilation, do you have something that might fit? This is what I&apos;m looking for." I said, "Yeah, I&apos;ve got this song, and I was considering releasing it because I played it at a handful of shows" - not that it was reacting all that well, because it wasn&apos;t (laughs) but I really loved it so I was gonna release it regardless and it just made sense to put it on that compilation. I sent it to him and he said "Man, I love this, it&apos;s such a vibe. Are you down to let me release it on the compilation?" I said yeah, but as far as input on the actual song itself, really not much at all. The creative input was in placing it on the compilation and accepting it, deciding that it fit well with the mood he was trying to create. Let&apos;s talk about your NYC Redux set. Is there anything special in particular that you&apos;re planning for this one, and do you plan different things for different locations in general? Definitely with this one, there&apos;s been this question in my mind and among the people I work with. Redux is quite popular. Every time I go on these tours they sell out instantly, and that has to do with the fact that the rooms are small, like an 800-person club or 1,500-person club. I&apos;ve tinkered with the idea of doing it on a larger scale, which is counterintuitive because the idea is to do it in more intimate spaces, like how it was - because the idea was kind of a whole throwback idea. I think that&apos;s kind of crappy because not everyone gets to experience it. It&apos;s not like I&apos;m creating something so people can&apos;t experience it; I want people to go to it and be able to do it. My back&apos;s kind of up against a wall. With this New York show, the idea is that we&apos;re gonna do Redux in not massive spaces but larger spaces and still create that intimate vibe. I&apos;ve messed around with that; I did one a while ago in New York at Pier 36, and that one was famous for Skrillex coming out and jumping around. It was kind of an anti-Redux moment but it was still a lot of fun and he&apos;s a close friend and a guy that I&apos;ve written with in the studio before. I did one in Miami that was outside and a larger space. The challenge for me is taking these spaces that are larger than I had initially intended for Redux and making sure we still accomplish what the original mission is by creating something that&apos;s intimate and feels like a no-frills, all-about-the-music kind of space. So just to clarify, you&apos;re thinking about applying Redux to bigger spaces across the board? I&apos;m messing with this idea. I&apos;ve done it in New York in a bigger space, I did it in San Francisco at a larger space, and I was able to achieve what I wanted with Redux. It&apos;s a challenge. I forget the size of the room in San Francisco but in New York it was a 5,000-person room. We knocked it out of the park, the mood and the vibe was exactly what Redux was supposed to be. At that time I realized we can have them at these larger rooms and still do it. That said, I&apos;m not all in on this idea because it&apos;s a challenge to achieve all these things I&apos;m trying to achieve in a larger space. A lot of those elements are out of my hands. One of the Redux things is that we&apos;ve gotta have awesome sound, minimal lighting, and it&apos;s gotta be intimate. There are all these things I can&apos;t control, so I&apos;m tinkering with the idea. I&apos;m very hopeful that New York is going to be this amazing experience, and once that&apos;s past me, yes, I will consider doing it a little more often and in spaces that are larger so that more people can experience it. For sure. I don&apos;t write a song, finish it, and put it under my pillow - I play it for people. The reason we make art is to share it with people, right? I don&apos;t do Redux to piss people off. When I did that first tour six years ago it was amazing and an incredible experience, but then I refreshed Twitter and a lot of the comments were people pissed that they couldn&apos;t get in. I want those people to experience it. What other big plans do you have for the immediate future? Any unreleased music you can tell us about? What people don&apos;t understand is that when I announced this show in New York, it was really to accompany the release of the Redux EP 003. I put the tickets on sale so far in advance, because that&apos;s how everyone does things nowadays, but the show is gonna coincide with the release of the EP. That&apos;s what I&apos;m doing here today, I&apos;m trying to finalize all of that. I&apos;m a little ways away but there&apos;s a light at the end of the tunnel. I&apos;m proud of it, and really excited to get it out there so people can hear it. 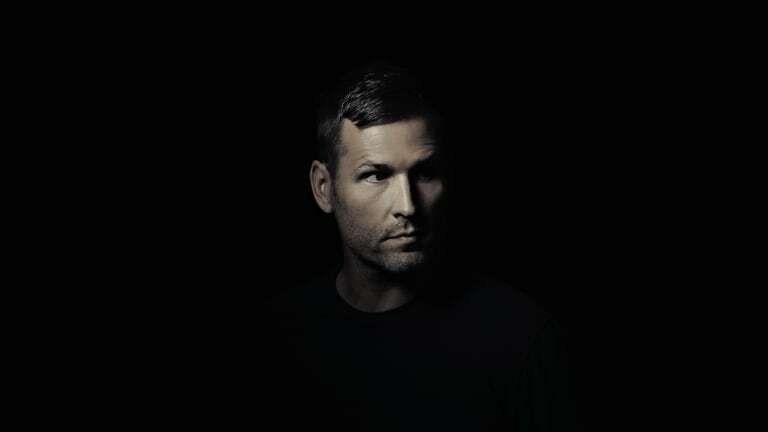 Secrets aren't fun, but Kaskade's take on CID's 'Secrets' is. Keep warm with this one! 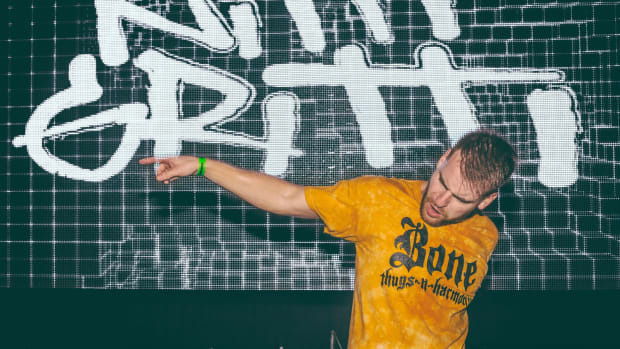 DJ Nitti Gritti discusses where his name originated from, what it's like touring with Ghastly, and more.